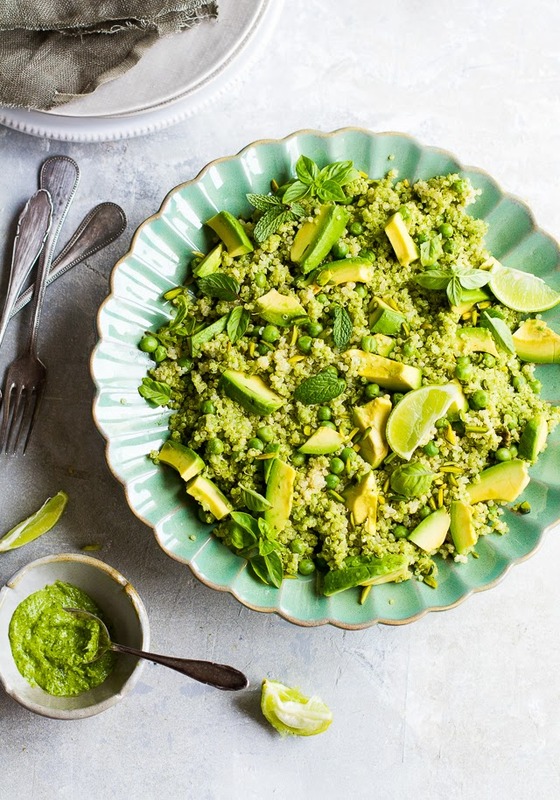 It’s California Avocado Month, and we can help you use the versatile produce in many different kinds of healthy avocado recipes this summer. First up are Blueberry Avocado Muffins that are tasty and probably healthier than what you grab at the coffee shop. Whip up this Avocado and Egg Breakfast Pizza for a fun breakfast your kids will love. These Coconut Avocado Frozen Pops are a refreshing, tropical summer treat. This easy Pan-Seared Salmon with Creamy Avocado Sauce is as beautiful as it is delicious. 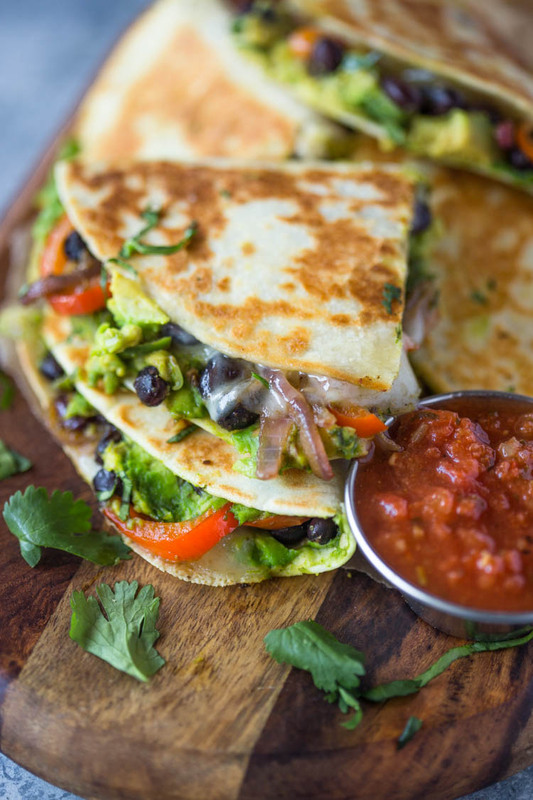 Whip up Avocado Black Bean Quesadillas for a healthy appetizer or meatless entrée. This Turkey Bacon and Avocado Grilled Cheese is sure to become a new comfort food favorite. 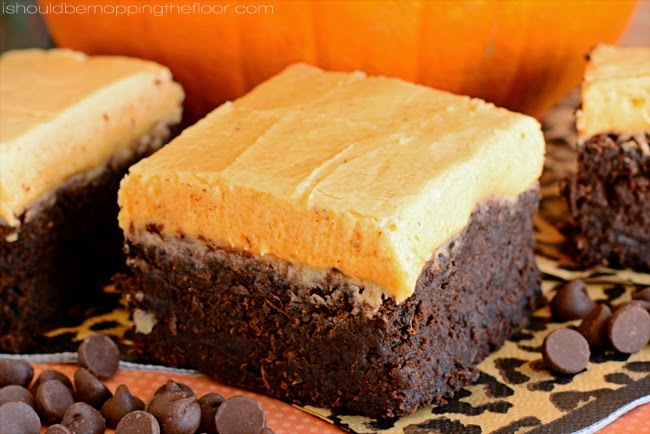 Lighten up your family’s favorite dessert with Fudgy Avocado Brownies with Avocado Frosting.